Our Father has sent Someone to us, Someone who will always be with us as a Comforter and Guide. He has sent the Holy Spirit. As a Christian, you have made a choice to follow God and commit yourself to His ways. He has given you the Holy Spirit to be with you as your direct link to Him. But you must receive the infilling of the Holy Spirit. 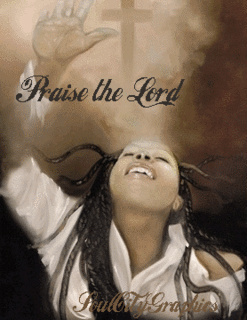 Heavenly Father, I come to You in the name of Jesus to thank You because I am your child. By faith I now receive the gift of the Holy Spirit, with the evidence of speaking in other tongues as the Holy Spirit gives me utterance. As a Spirit-filled Christian, I am now empowered to be a victorious Christian as a bold witness of the Good News of Jesus Christ. Amen! !